Domain Name Investors, Brokers, Portfolio Managers and Developers of Premium Domain Name Properties for Lead Generation Purposes. Your domain name is your brands unique identifier on the internet..
Websense internet Solutions owns a large portfolio of domain names which we are constantly adding to and selling. If you have a domain or portfolio you would like us to consider, please submit it to us for consideration by using the contact form at the bottom of the page. We can assist domain name holders and collectors with the sale of premium domain names in their portfolio and as part of our client domain name portfolio management service, we acquire domain names on behalf of our clients to improve the domain name holdings. We help companies broaden their domain name portfolios over time, helping them acquire the right domain names at the best possible prices for both usage, and as part of their defensive domain holding strategy that prevents their competitors from acquiring those domains. Our extensive domain name portfolio has led Websense in many directions as we continue to focus on acquisition and development of industry relevant domain names, that give us an advantage over long established industry members online. See Lead generators below. Reggie is the Websense Internet Solutions Domain Name Registrar. 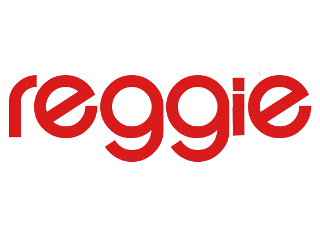 Reggie controls individual and portfolios of domain names on behalf of individuals and companies. 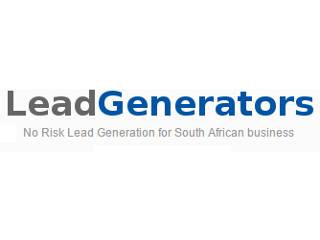 LeadGenerators.co.za provides a pay per lead option for businesses who prefer to pay for results. LeadGenerators is also the monetization arm of our domain name portfolio. Websense Internet Solutions is the official South Africa Distributor of Dr Katz Therabreath products. 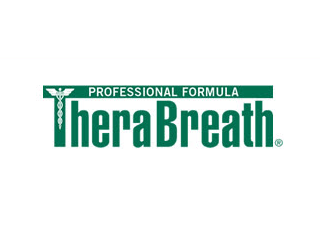 Therabreath has been helping people with Bad Breath since 1994. Scarheal Silicone sheets and Gels reduce the appearance of scarring. Surgical scars as well as trauma scars can be effectively reduced with Scarheal sheets, gels and creams. Websense Internet Solutions Domain name portfolio extends far beyond those shown above and includes such premium domain names as WEEKEND.co.za , ANCESTRY.co.za , CROCKERY.co.za and many others in the co.za name space.